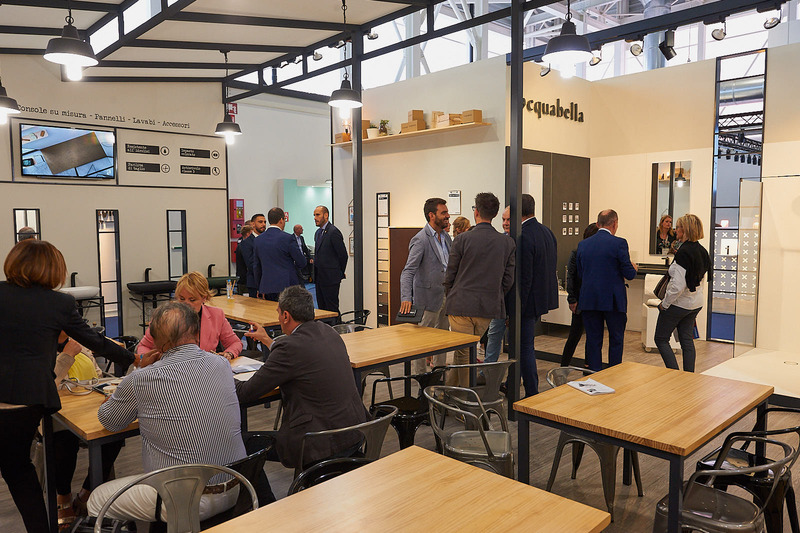 For the tenth consecutive year we were in Cersaie, with a renewed stand with which we wanted to show our most human side, from the creative and industrial center of Acquabella. The company Construplas, S.L.U. 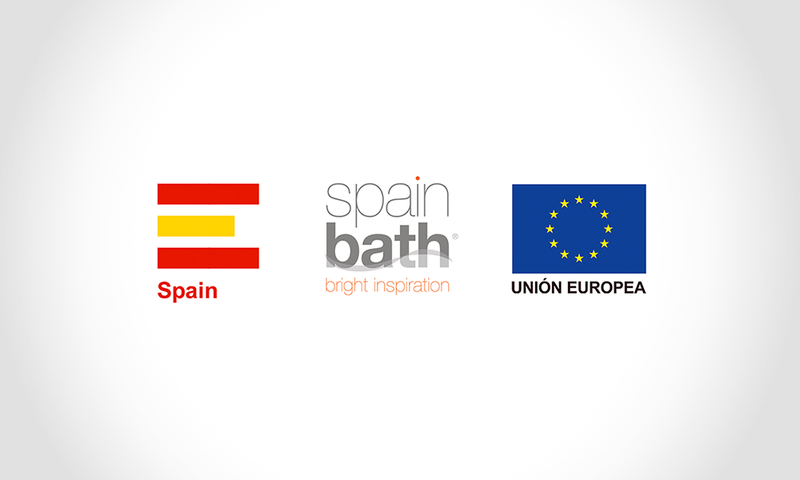 has participated in the CERSAIE International Fair 2018 held in Bologna (Italy) and has had the support of ICEX, as well as the co-financing of European FEDER Funds, having contributed to the economic growth of this company, his region and Spain. We also love giving life to our facilities. 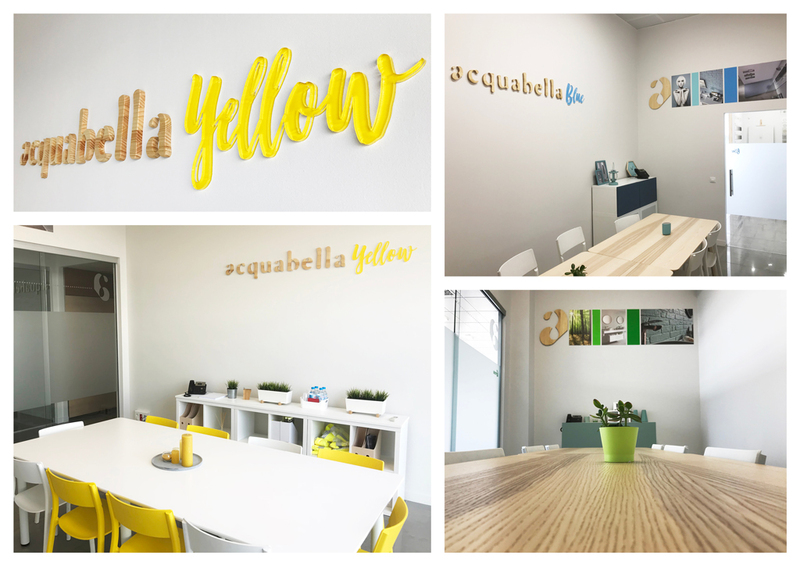 We present the new meeting rooms Acquabella Yellow, Green and Blue. 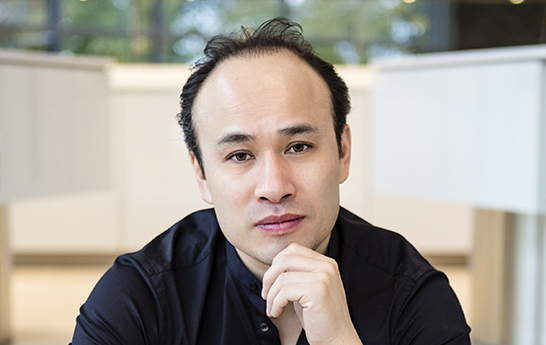 We had the honour of receiving the prestigious Colin Wong, a renowned kitchen designer, at KBB in Birmingham 2018. We enjoyed his interesting intimate and personal interview about his career and projects, as well as his vision of Acquabella’s product adapted to the bathroom area. 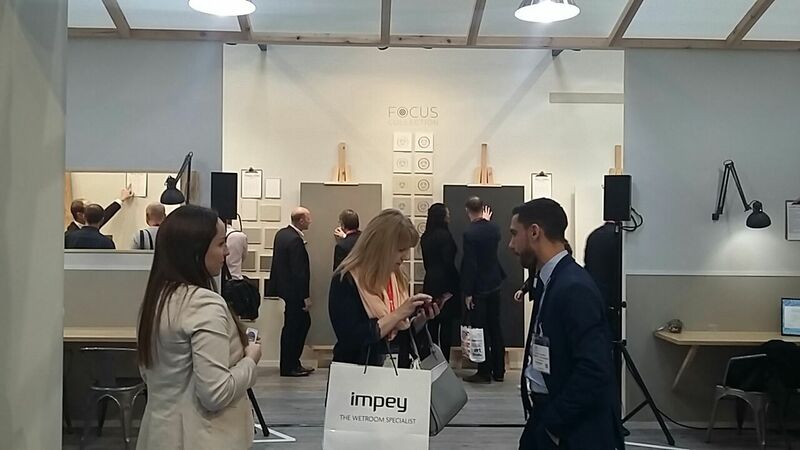 Acquabella gives a new meaning to the concept of stand at KBB 2018. We have created a history that will awake the visitor’s senses. The concept is based on an art & architecture workshop where every element is integrated and has a meaning. 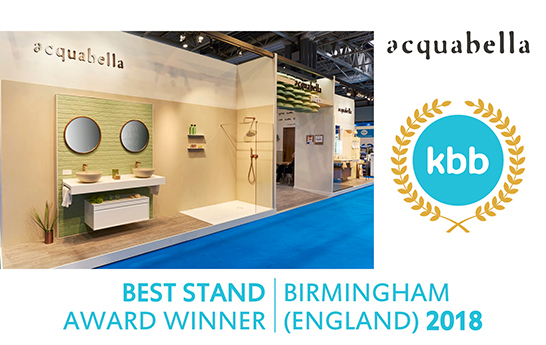 “Acquabella won the award for the best bathroom stand design over 50 sqm at the KBB Birmingham 2018 exhibition. It is a deserved award and it has been the result of the effort of the whole Acquabella team. 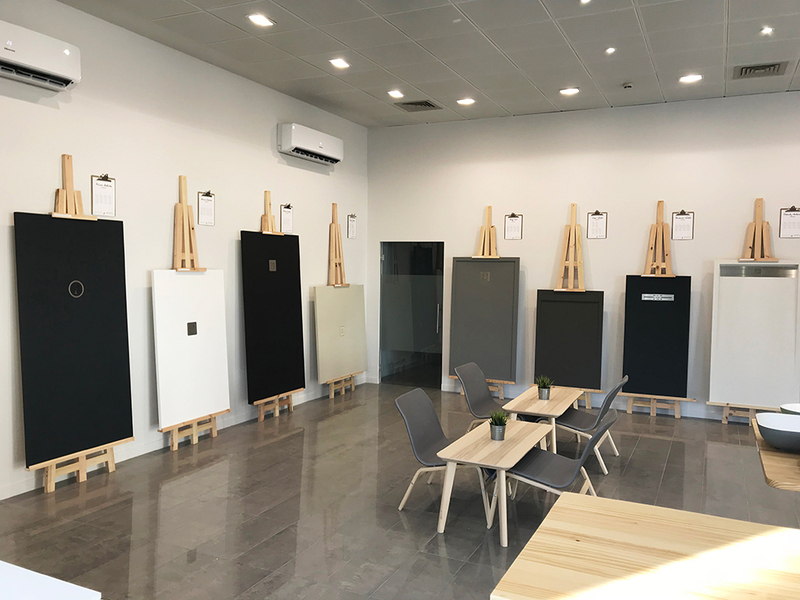 New showroom in our facilities. A cozy stay has been created with a new exhibition concept. 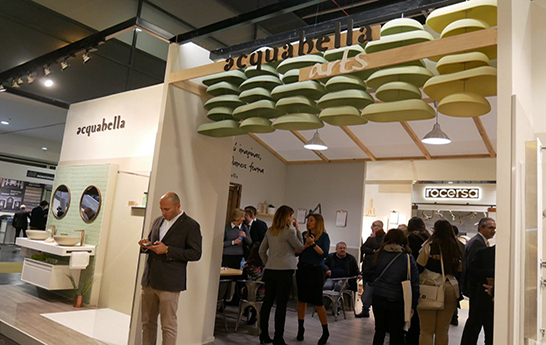 Acquabella team wants to transmit to the maximum a close, handmade and manual atmosphere. Each product is transformed into a new piece of art giving it the value that deserves. Acquabella aims to move the visitor to a creative environment where they can imagine without limits.